Comment: I would like to get an estimate for a septic tank installation. To replace the existing one, which recently collapsed, the septic tank is located underneath my house. Comment: I would like to get an estimate for.30338.Well needs to be dug does not have one installed. Atlanta Septic Tank & Well Services are rated 4.74 out of 5 based on 2,436 reviews of 27 pros. 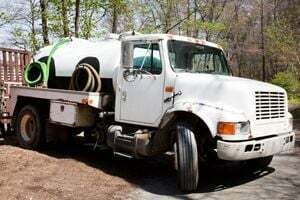 Not Looking for Septic Tanks & Wells Contractors in Atlanta, GA?